Many people don't want to put their pets through the stress and trouble of traveling in their final days. Letting them stay comfortable, perhaps in their favorite spot, is always going to make saying goodbye to them as stress-free as it possibly can be. 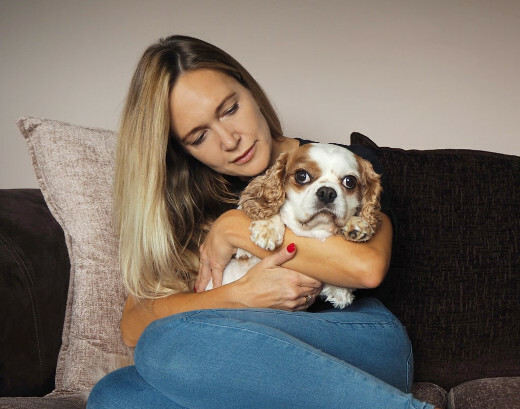 That's why we provide in-home pet euthanasia in Tonbridge - it's the perfect solution for when there's absolutely nothing else that can be done for your animal companion. This lets you hold their paw as they go if you want to, secure in the knowledge that they'll never feel any pain whatsoever. The actual pet euthanasia process itself starts off with the administering of anesthetic, after which they're sent to sleep peacefully without waking up again. Once they've gently passed on we can carefully take them away with us when we go if you would like us to, offering you the chance to come and see them one final time in our nearby pet chapel of rest. Although it's rarely the first thing that the other pet lovers who've been unfortunate enough to need our assistance have thought of, dog euthanasia costs are something that everyone asks to discuss eventually. We try to cater to all budgets, so the cost of putting a dog to sleep should be within yours. But if you need to know anything more about the way we go about putting a dog down, our friendly in-home vets or the costs involved, please do get in touch whenever you feel you can. We support you throughout the entire process - from making the initial decision about putting a cat to sleep to all of the arrangements for afterward. If you ever have any questions about the process, about cat euthanasia costs, or about what happens after, please do get in touch for a chat. When your pet has received a terminal diagnosis or has simply reached a stage of advanced age, we offer custom pet pain relief options. These always start with you welcoming one of our friendly vets around for a pet quality of life consultation. This will help you find out exactly what they need in order to keep on getting the most out of their lives. And it helps you to be sure that they're not suffering discomfort in ways which can't be identified by the casual eye. After your consultation, we can provide the required pet pain relief anywhere in the Tonbridge area. The relief itself can take the form of prescribed medicines or simple tips to make sure that they exercise, eat and sleep properly. You'll have a careful plan produced for you and the medicine they need to be provided on the correct basis. Deciding on the correct pain relief for dogs and cats can be difficult unless you get them properly assessed by a Caring Vet first. We'll always include an in-home meeting with one of our vets before we prescribe pain relief for cats or dogs. Our nearby-located chapel of rest is specifically designed for pets. You can come and say goodbye one final time, and the grounds of our chapel represent a calm and peaceful site for their ashes to be spread after the actual pet cremation has taken place. 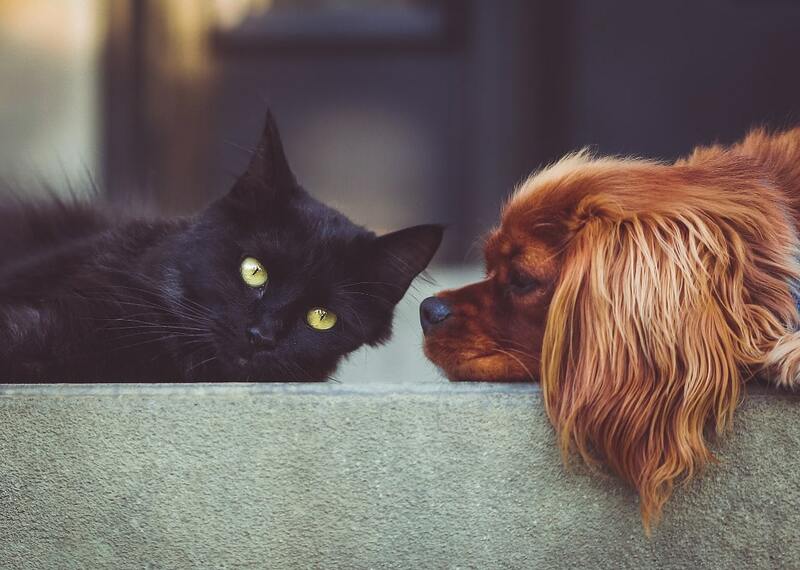 We offer both single and group pet cremation in Tonbridge, with some people preferring the latter because it gives their pets a little company as they go. We can, of course, only provide the sealed and guaranteed ashes of your pet if you choose the solo option. One of the major concerns of many of the animal lovers who end up needing our services is how to take care of their pet's poor body once it's over. There's no need to worry though. We're able to take them away with us, and then - if requested - provide stress-free dog cremation and cat cremation at our nearby pet chapel of rest. You can choose both single or group animal cremation. The latter gives your pet some company as they go on their final journey, and also allows some relief for anyone concerned about pet cremation costs, as this is the more economical option. Locating the grave markers, stones and the containers for the ashes of your pet can be an unnecessary extra thing to worry about. It's the reason we've chosen to offer a selection of pet memorials that you can simply opt to include with the other support you require from us. Whatever kind of pet memorials in Tonbridge that you have planned, we're sure to be able to help you make them a reality. We are on the phone, ready to help you in the Tonbridge Area, Kent 24/7.